Welcome to the WA9CAP web page. This is the official page for the Fox Valley Composite Squadron Ham Radio Club Station. We typically run a special event station on our charter and re-charter anniversaries. 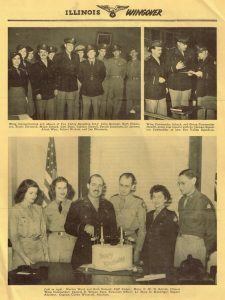 We were initially chartered during World War II on December 1, 1943 and sometime after the war settled the squadron was decommissioned. Then, on May 21, 1981, we were once again activated as the Fox Valley Composite Squadron. 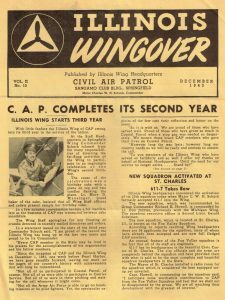 We’ve since become the LARGEST squadron in the state and, to this day, continue to perform incredible volunteer missions for America including Search & Rescue, Disaster Recovery, Aerospace Education and Cadet Programs. 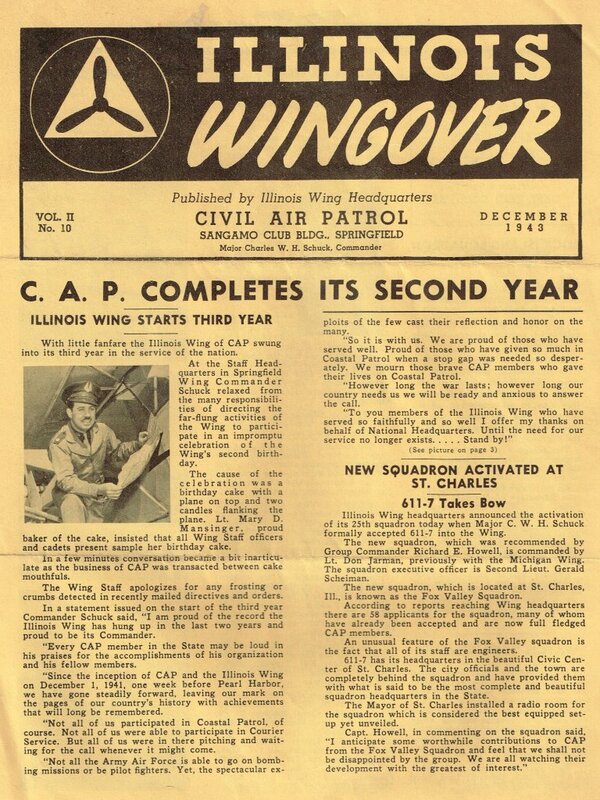 The December 1943 edition of “Wingover”, the CAP Illinois Wing newsletter, reports the initial chartering of the Fox Valley Squadron.